The most effective websites for technology companies are the ones that demonstrate deep understanding of your buyers, their challenges, the problems that you solve for them, and their stage of the buying cycle. Whether your technology products or services are related to hardware, software, networking or consulting, your strategy needs to express a compelling value proposition to current and prospective customers, employees and strategic partners. It’s no secret that technology companies require a different kind of approach. They have the daunting task of creating a web design and marketing framework that can carry their target audience throughout the various stages of the buyer’s journey and also establish them as professional, credible and modern. The most effective websites for technology companies are the ones that demonstrate deep understanding of your buyers, their challenges, the problems that you solve for them, and their stage of the buying cycle. We'll start by defining your buyers’ personas and your value proposition for each.We'll deep dive into company values, competitive pressures, industry trends. We'll evaluate competitors and vertical industries and study what is smart and what is not. Getting to the heart of your business, your clients and your goals is the key to success. The objective is to solidify your brand and build a framework that establishes you as a leader in your niche and optimizes engagement and lead generation. Thinking of a Website Redesign? 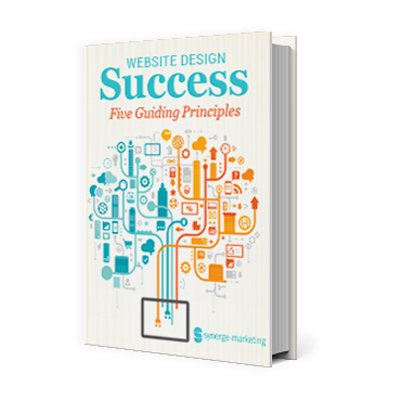 Download our complimentary E-Book: Website Design Principles for Success. 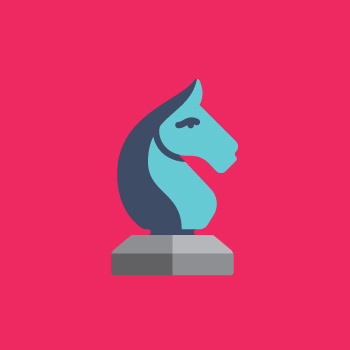 What it takes to make your Website effective, compelling & profitable!